Between Denver and Colorado Springs, we had some extra time and thought we'd pull off the highway to find a good vantage point to check out Pike's Peak. First, we ended up in a park, where we tossed the signature Gates Frisbee around a bit. After Mike referenced this thing called "Google" to check out where we were, we ended up at the Garden of the Gods, not really knowing what we were getting into. 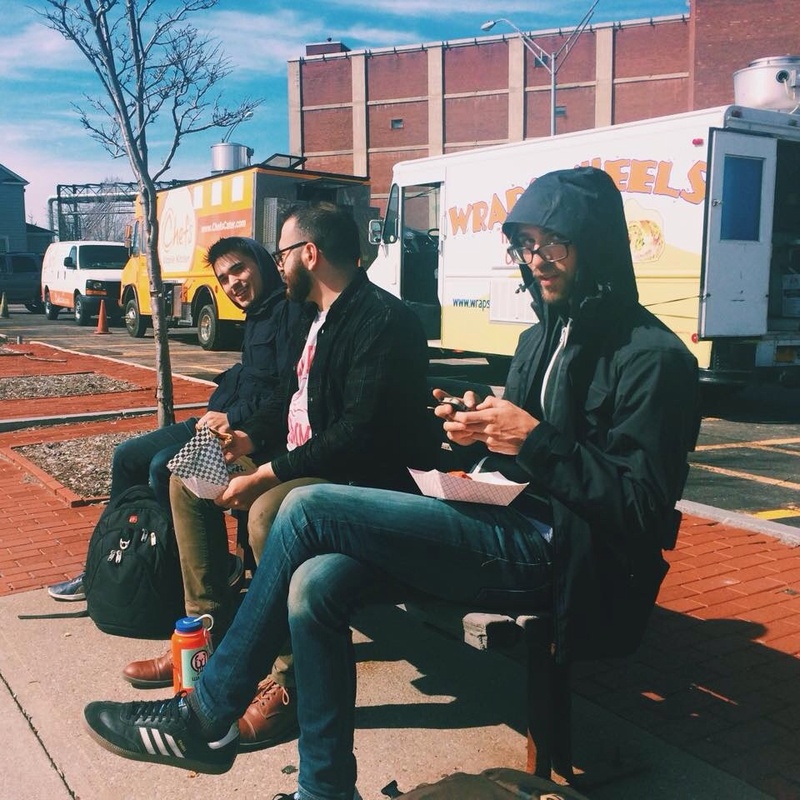 Waffle sandwiches with the Pianos homies. It ended up being really beautiful, and a great use of our time. 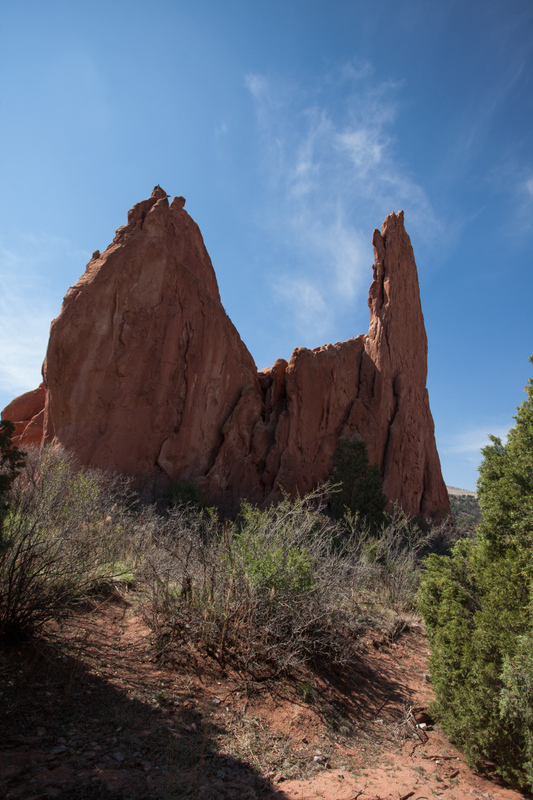 According to our tour guide Ethan Koozer, the structures and rocks here are left over from the ancestral Rocky Mountains. It's definitely a fantastic sight, as some of the spires are so thin it's hard to believe they can stand on their own. We also checked out Balanced Rock, which was a huge boulder balancing on a foot-wide piece of stone. It was a bit terrifying crawling underneath it. The shows in Colorado Springs, Albuquerque, and Scottsdale were awesome, and last night we played the Chain Reaction for the second time. That place is so cool, and is one of the last places left as far as we can tell that reminds us of the old days. It's so cool to see so many people come out strictly for the music and nothing else. The response to Pianos' set alone gave me chills, to hear everyone singing along so loudly was an incredible feeling. We're hanging in Los Angeles today with our buddy Drew, and then playing the Roxy tonight in West Hollywood. More updates as we go! 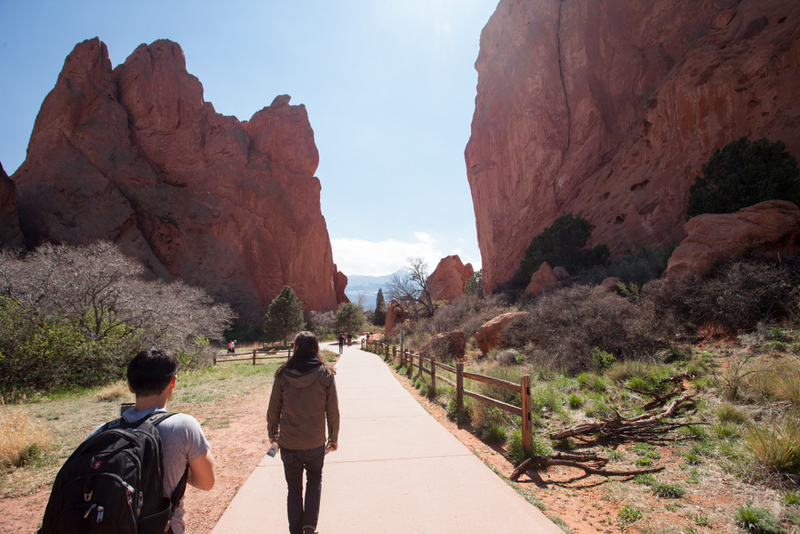 Yesterday, we had a day off which we spent in Boulder, Colorado. It was an eventful day to say the least. King found something in Walgreen's that's really going to blow you away. 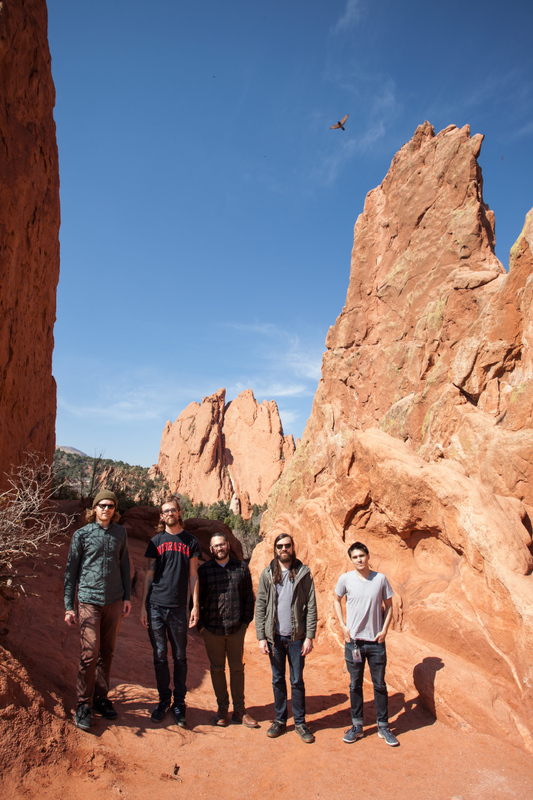 After getting up and eating some ridiculous donuts, and checking out a Walgreens to stock up on some antacids for Arms, Ethan's friend Steve met up and we all packed into the van to head over to the Flat Iron Mountains for some sightseeing and light hiking. We filled the van up and decided that now might be the time to restock on liquor since we dried up a few days ago and I mean, it's tour you know? This is when the day got a little crazy. We were aimlessly driving around a parking lot/middle America strip mall area when we rounded the corner adjacent to a Kohl's. At this point, we see a man with some sort of scarf wrapped around his face running across the parking lot, carrying what appears to be a purse, and two older women attempting to chase him down but losing ground fast. Somebody deduced that this guy had stolen one of the women's purses, and we just all instantly made a snap decision to pull the van over as quickly as possible and try to chase this guy down. Arms pulled the van over with a quickness and everyone piled out, I (Kevin) was the last out and realized I should probably stay with the still running van. From my vantage point, I see our entire band, Eric our TM and Steve chasing this guy down. King was the first to get to him, and seriously leaped at this guy, grabbed him around the neck and threw him to the ground. According to them, his face hit the curb pretty hard and messed it up pretty bad. He tried to get up and Arms threw him back to the ground, but no one knew if he had a weapon, so in the interest of everyone's safety and having retrieved the stolen purse, they let him go. He got into a rental van, but a taxi driver who had witnessed the entire thing chased the van down and got the license number. According to the woman, this guy punched her in the face and threw her to the ground to get the purse, so we do not feel the slightest bit bad about messing him up. We were all pretty amped on adrenaline after that, and it was seriously the craziest thing I've ever seen on tour. Hopefully that's some karma for bands everywhere seeing as we're often the target of thieves ourselves. After that we gathered composure and all headed over to the Flat Iron Mountains to cool off. It was a beautiful sight and a really nice way to spend the rest of the day. We took some awesome pictures and gathered some inspiration from the spot. Arms got some reps in too (planet Earth is his gym). Tonight, we're playing Colorado Springs for the first time, and then heading south to New Mexico and Arizona. Hopefully we won't have to stop any more crime, but don't test us. Had a great time back in Rochester, NY for our 2nd show of tour. Wraps on Wheels, Bulleit Bourbon, fog machines, and a late night stop Wegman's kept the vibes going all day. 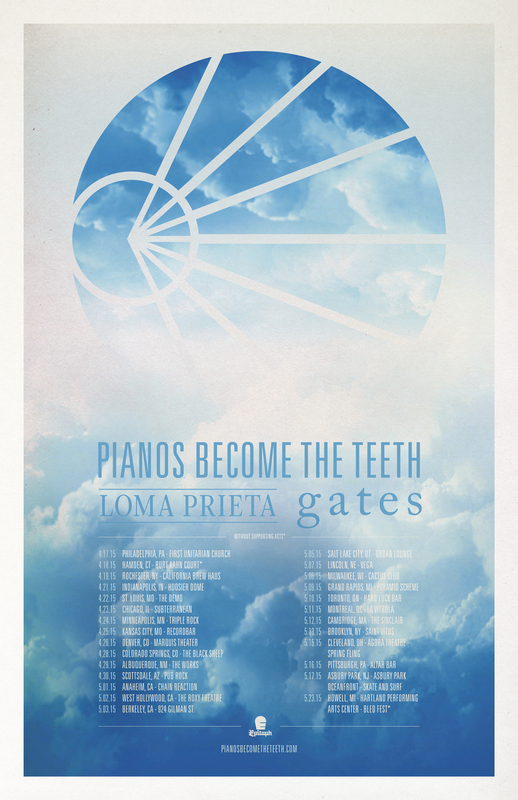 We'll be headed out this spring supporting Pianos Become The Teeth and LOMA PRIETA on a full US Tour. This will be Pianos' first headlining tour and we're excited to be a part of it, especially after the awesome but short run we had with them last October. Tickets will be on sale Friday, March 6th. See you then! 5/03 - Berkeley, CA - 924 Gilman St. The show last night at St Vitus was incredible and we couldn't be more excited to get this tour started with our friends The City On Film and Young Statues. We are currently heading to Philly for our show tonight at Johnny Brenda's. Well, we’re here at the end of 2014. What a fantastic year for music, and a fantastic year for the five of us. We started the year hunkered down in the recording studio, creating our first full length album with the brilliant Mike Watts. We embarked on our first two full-US tours, playing a total of 76 shows, many in places we’ve never been before. 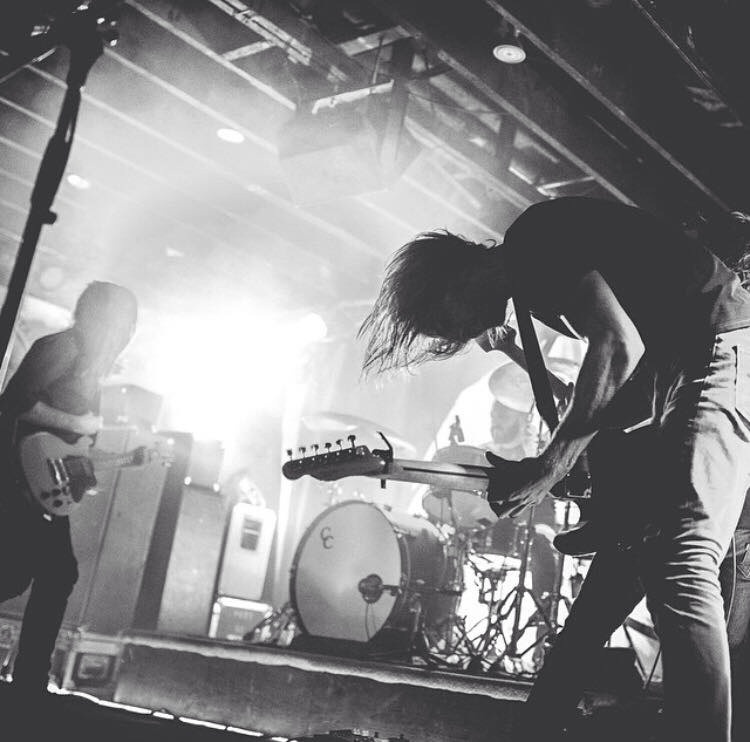 We played with some of our favorite bands, and made so many life-long friends along the way. Bloom & Breathe is such an achievement in our lives. We've never worked harder on anything, and to see it on so many of our fan’s top ten lists and to hear such kinds words about it only elevates the special status it holds in our hearts. We thank each and every one of you who purchased the album, enjoyed it, shared it with your friends, and continue to spread the word about us. We’ve never been more excited about what lies ahead. We hope to meet many more of you throughout 2015 as we plan on touring more than ever, and performing Bloom & Breathe for as many of you as we can. We’ve achieved more than we ever thought possible, and yet our ambition is at an all time high. We have so many ideas we can't wait to see come to fruition. Here’s to our accomplishments thus far, and to those that lie ahead. Thank you for being part of our journey; as far as we’ve come, it’s only just begun.